The LRC will be making the headlines at the Brighton Fringe this year with a series of events on a range of topics during May 2012. And what a way to start the series. Over three weeks, around 675 events will take place during the Fringe but only one of these will bring together Tony Benn, John McDonnell MP and Owen Jones for an afternoon of discussion and questions and answers with the audience. This is an unprecedented opportunity to hear from three of Britain’s most prominent socialists on today’s key issues, with only limited tickets available. 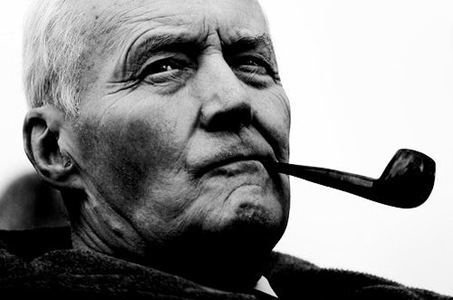 Tony Benn is a former Cabinet Minister and the longest-ever serving Labour MP. After 50 years in Parliament, he stepped down in 2001 to “spend more time on politics”. As well as writing and publishing his diaries, Tony is currently President of the Stop the War Coalition. John McDonnell is MP for Hayes & Harlington in north-west London and Chair of the LRC. Amongst other posts, John is also Parliamentary Convenor of the Trade Union Co-ordinating Group of ten left-wing trades unions, representing over half a million workers. Owen Jones is the author of “Chavs: The Demonization of the Working Class”. He regularly writes for The Guardian, The Independent and The New Statesman and recently appeared on the BBC’s ‘Question Time’. In September 2011, Owen was voted the most influential left-wing thinker of the year by readers of the Left Foot Forward blog.